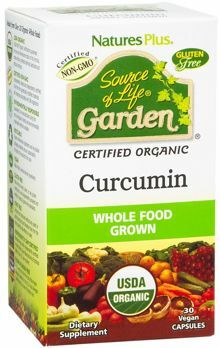 Certified Oragnic Curcumin! Supports Healthy Joints & Mood! 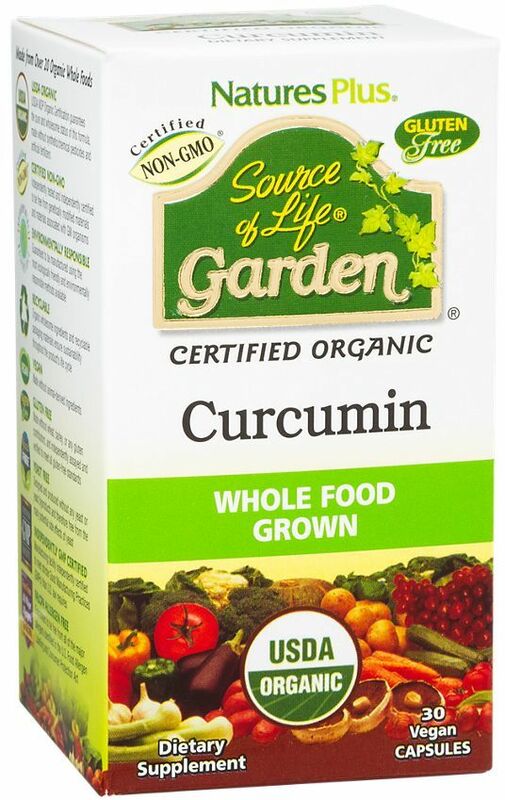 Source of Life Garden Curcumin is the first maximum-strength, fully certified, organic curcumin, standardized to 85% curcuminoids and delivering 400 mg in each certified organic capsule. Curcumin promotes the ability to control inflammation, support healthy brain function, promote heart health, protect DNA, support healthy joints and support a healthy mood! Curcumin: A natural solution to healthy longevity.